We have started school! 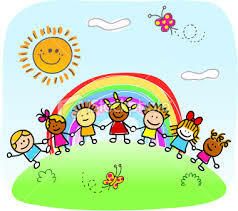 We will be making new friends and learning all the routines of our school day. 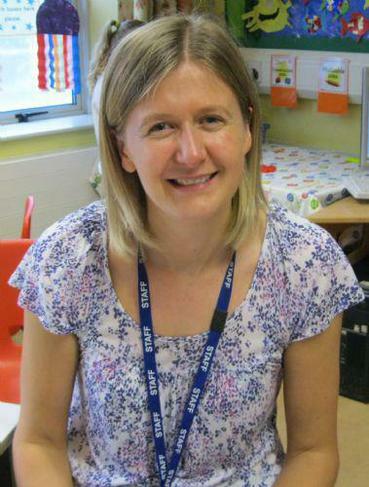 We will also have fun painting pictures of ourselves, making our class animals and finding out what we already know. Our class bear is going to be 5 years old! 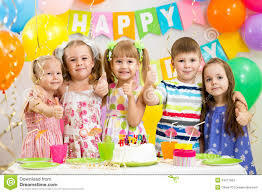 We will need to get ready for his birthday party so we will make invitations, party hats, jelly, birthday cards etc. In numeracy we will count the candles on cakes. We will read and retell the story. In numeracy we will go on a shape hunt around school. In the afternoon we will paint owls and talk about us now and us as babies. Remember to bring in a photo of your child as a baby for our display. 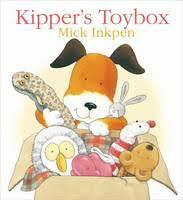 We will enjoy the story and act out Kipper's toy box. In numeracy we are going to be recognising numbers and counting toys. In the afternoons we will draw a toy from Kipper's toy box, make a puppet and talk about our favourite toys. We are going to read and write about the story Titch. In numeracy we will be finding objects around school that are taller or shorter. We will also learn about the parts of a sunflower, paint a shiny sunflower with thick gluey paint and make a dough tile with sunflower seeds. 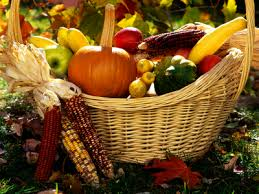 We will be singing lots of songs ready for our Harvest Festival. In literacy we will be writing about fruit and vegetables. In numeracy we are going to practise writing our numbers. 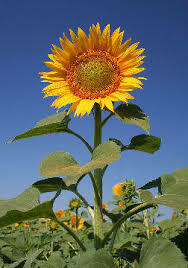 We will also have fun making scarecrows, making pumpkins and painting autumn pictures.